It’s been rumored that Steven Seagal is the hardest actor ever to work with. 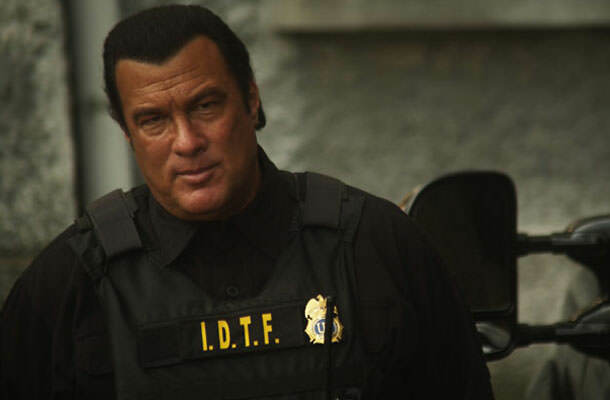 He’s also said to be a compulsive liar and if you take into account his self-centeredness, it is pretty much clear why Seagal is so unpopular among his co-stars. “The biggest problem with Steven Seagal was that he would complain about jokes that he didn’t get,” Tim Meadows said. It appears that Steven’s funny bone was broken long time ago and never healed.